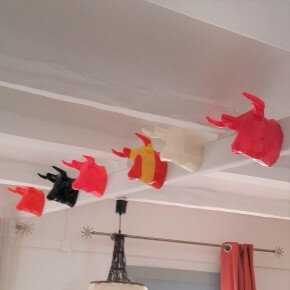 Complete or give the final touch to your decoration with these animal trophies, from walls to fridge ! Choose your style, size, colour and finishing among our exclusive designs to get your customized product ! 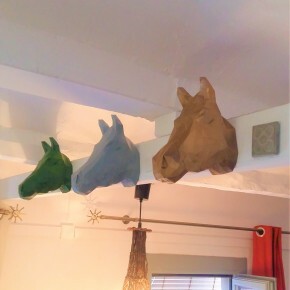 Animals decorative heads There are 16 products. 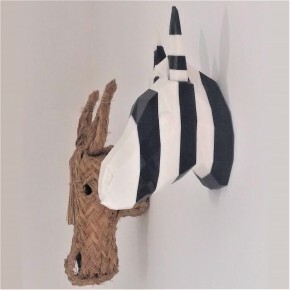 Zuma, the decorative head of Zebra customizable in origami style This exclusive Zebra decorative head is designed and printed on PLA by Yumilab. It is available 3 sizes and two finishes. 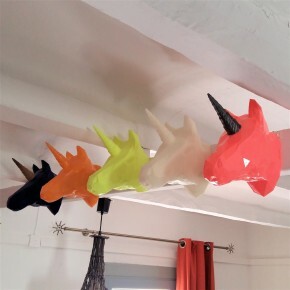 In medium and large sizes, the ears are removable and exist in 5 color options. The head exists in two color options. 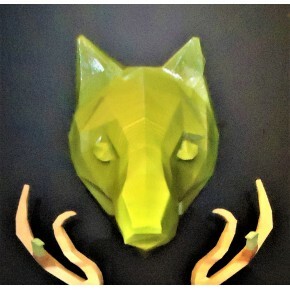 Orlando, the decorative head of Bear in origami style This exclusive Bear decorative head is designed and printed on PLA by Yumilab. It is available in 13 colors, 4 sizes and two finishes. 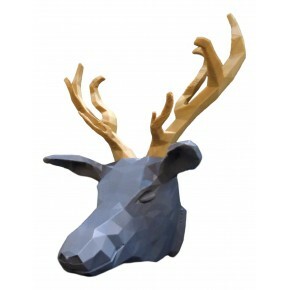 Carlos, the decorative head of Horse in origami styleThis exclusive Horse head is designed and printed on PLA by Yumilab.It is available in 13 colors, 4 sizes and two finishes. 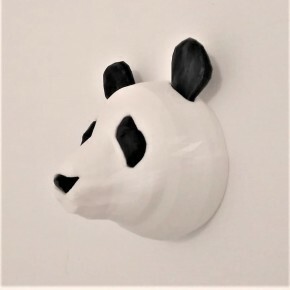 Liu, the Panda decorative head customizable in origami style This exclusive Panda decorative head is designed and printed on PLA by Yumilab. It is available in 2 sizes and two finishes. 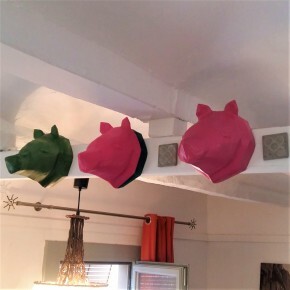 The eyes, ears and nose are removable and exist in 4 color options. 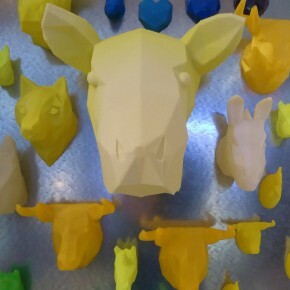 The head exists in 15 color options.